Coupled with squealing guitar riffs and ghostly vocals, the group’s new song aims to follow where their Out Of The Sky EP left off. The song is off of their forthcoming album, Lift Your Existence, which will be released June 25 through Easy Killer Records. 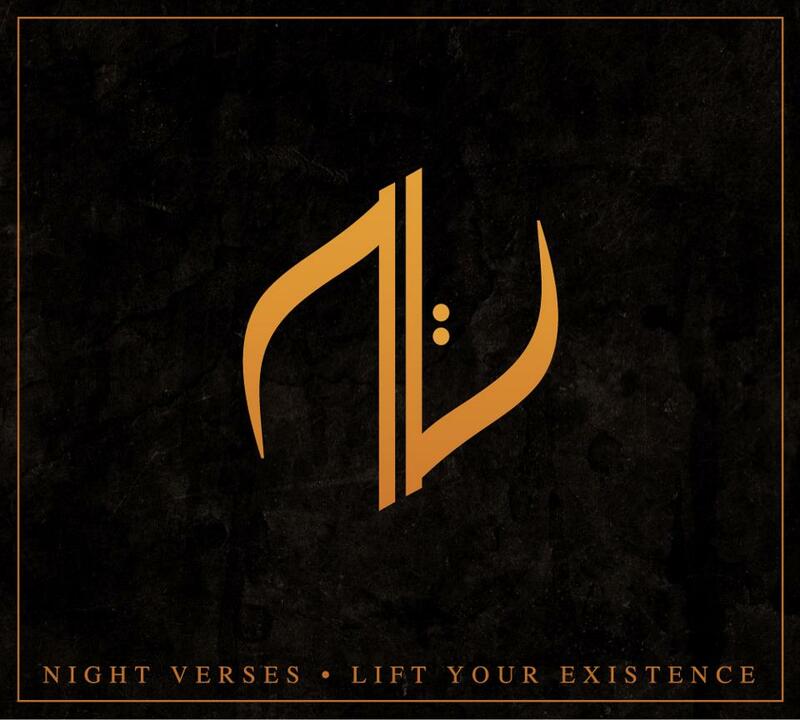 Check out a stream of the rocking song from Night Verses and get ready for pre-orders to hit this month.